Winter can be particularly difficult for wildlife. Not only must animals deal with freezing temperatures and limited food but also winter hazards you wouldn't expect. When a bird landed on a frozen pipe, it was so cold out that its feet became frozen and stuck. It's tempting to help out wildlife in need, but some of the situations can be challenging. When Nelson Wilson came across the bird, he knew he had to help the little finch. He just had to figure out how. 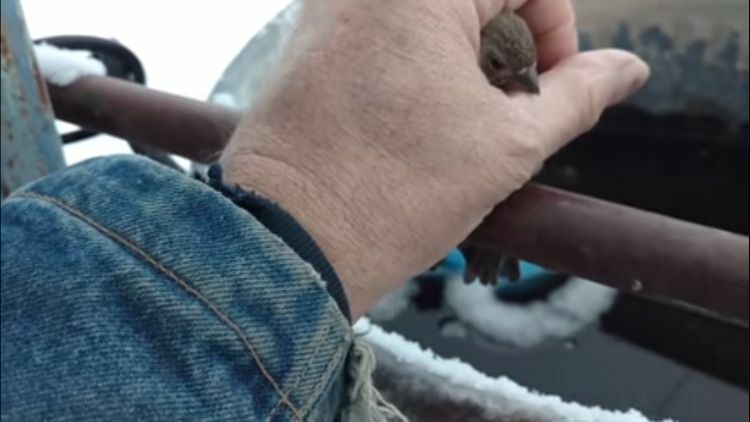 Wilson started to take video of the rescue, and it's easy to see that the finch was frightened and desperately wanted to fly away. The bird was stuck solid, however, and every attempt to fly off failed. Wilson wrapped a hand around the bird and kept it from thrashing around. Then Wilson started to blow his warm breath across the frozen pipe. It was just a matter of seconds before you could see the ice melting away. 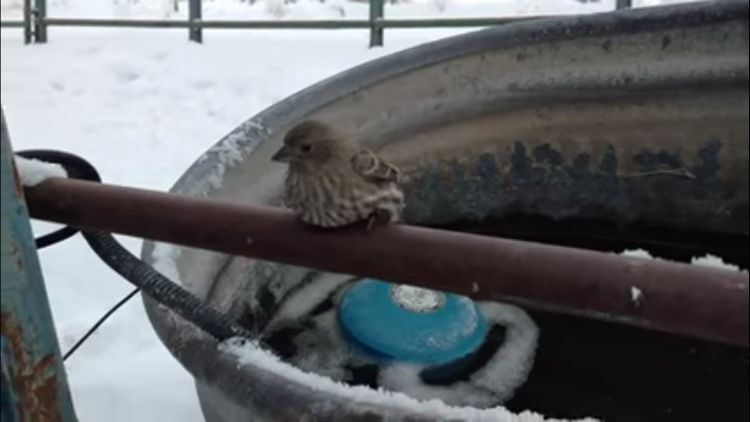 After a few seconds more, the bird's feet gently came free. 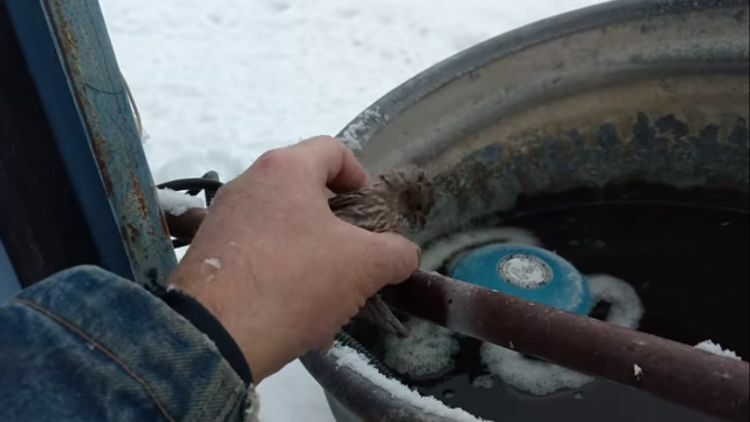 Wilson's creative rescue quickly freed the bird with minimal stress. He cradled the bird in his hand for a second, then let go and encouraged the bird to fly away. Thanks to Wilson's help, the bird appears to have been freed without injury. It only took a few minutes and a little creativity to save a life. See the incredible rescue in the video below.